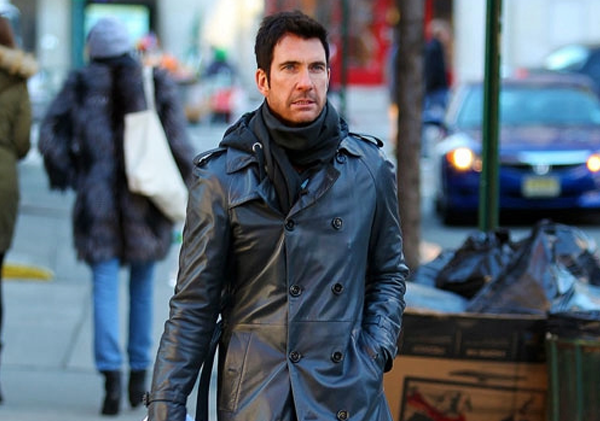 Dylan McDermott is returning to CBS in a new stalker drama by Kevin Williamson. After recently wrapping CBS’s “Hostages,” McDermott is moving forward and staying with the network for what he surely hopes will be their next hit. Since McDermott had been starring on “The Hostages,” many fans of the series have been wondering what this means for the show, and unfortuantely, it seems to be a big hint that the series will come to an end after just one season on CBS. No date has been set for McDermott’s new series will air.